Rally driving experiences needn’t be expensive. We’ve found the cheapest. 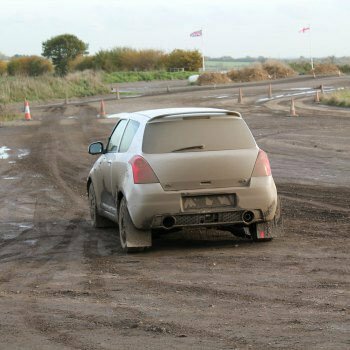 We’re all budding rally drivers, but without the benefit of a Rally driving experience day, there’s no way most of us can bring that dream to life. But at the special cheap rally driving prices we’ve found for you, there’s no need to put it off any longer. 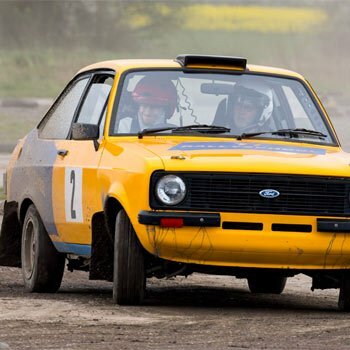 So why not check out our list of ALL the UK rally driving experiences under £100 on the web and pick the right one for you? 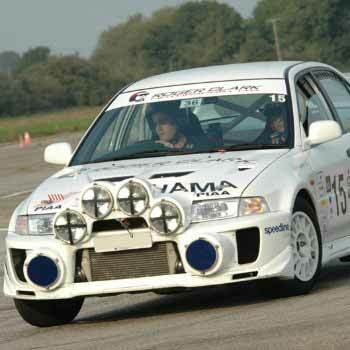 Here is a list of the very cheapest Rally Driving Experiences available in the UK today. This complete list of all the cheapest rally days and prices is updated in real time, so you can be confident you’ll get the best value there is. Rally days coming in at well under £100 are available all over the country from our top class experience partners, so you know that you’ll be getting a value for money experience, and one whose memories will remain to be treasured long after your rally drive is over. 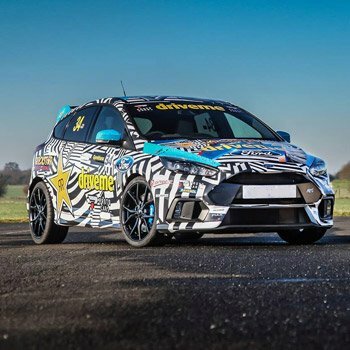 The cars on these experiences are true, rally-prepared vehicles such as you wouldn’t find on the road, and you’ll be given instructions in how to power the beasts round the rally course, and accompanied by an experienced instructor to make sure you get the very best our of your day. NOTE: If you see cheaper experiences, then you get to be a passenger, not the driver. We have tried to exclude all experiences where you don’t get to drive, but are just the passenger. Sure they can be cheaper, but who wants to watch when you can drive?? 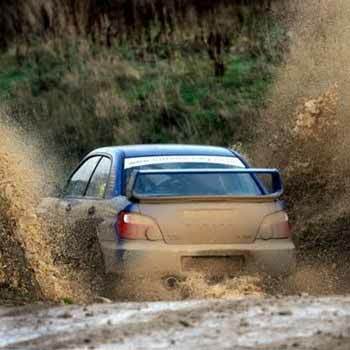 Of course you can pay for your own Rally Driving Experience, but at these low prices, our selection of cheap rally driving days make an ideal gift idea for you to suggest to your friends, other half or relatives. Christmas, birthday, anniversary, Father’s day – the list of excuses for getting one of these great experiences is endless. So that would be our advice to you!! 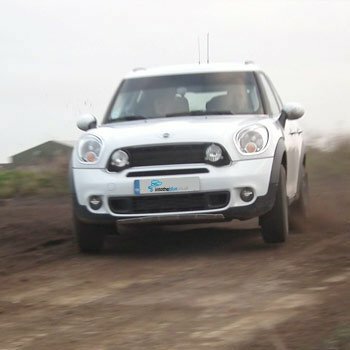 Cheapest rally driving experience4.5Sarah FirminCheck on the cheapest rally driving experiences in the UK today. Our rally experience price comparison has all the best value rally driving days, so you can be screeching round a course in a rally car for much less than you’d think. 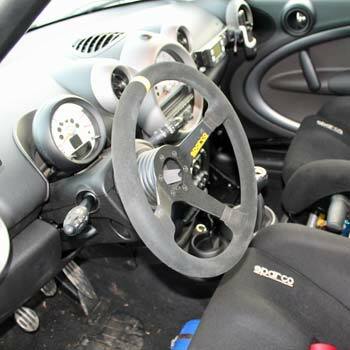 Drive a rally car at a great price today.